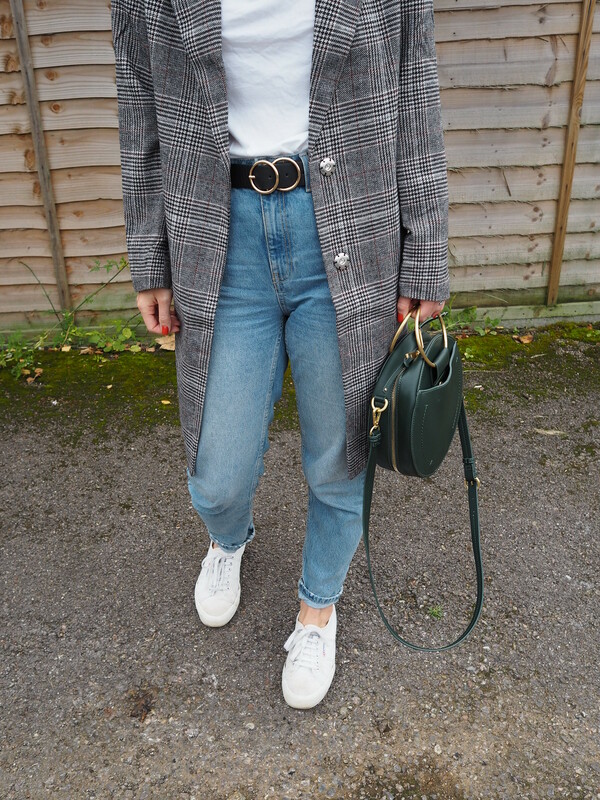 Checked Coats. Love, or hate? 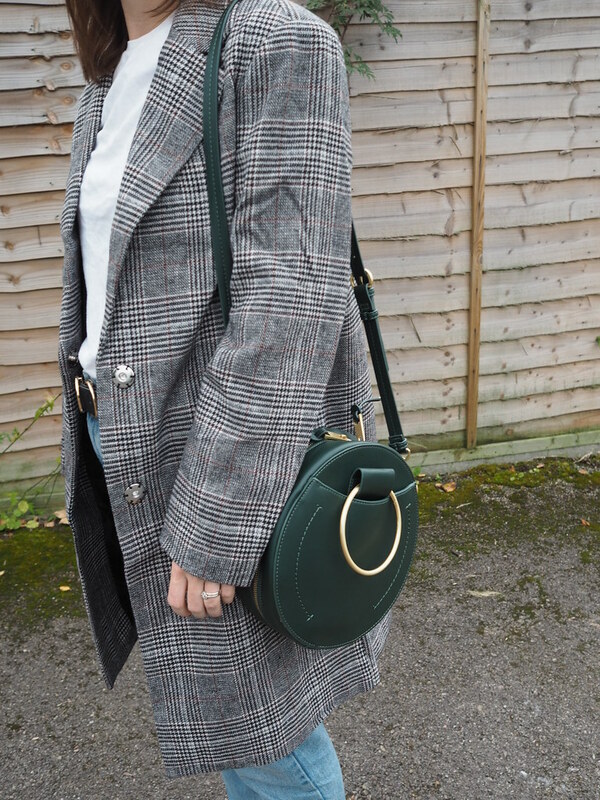 Do you ever see a fashion trend and swear blind you would never buy into it? That’s what I felt like with the Prince of Wales check that seems to be everywhere this season. 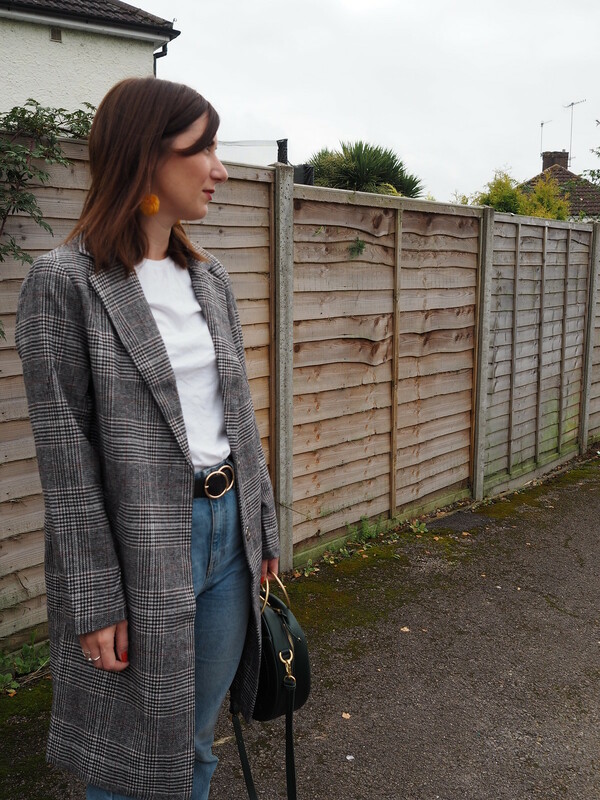 If you’d have asked me two months ago if I had ever considered buying a checked coat my answer would’ve been a big fat no. I have never really liked the Prince of Wales check. I couldn’t tell you why. 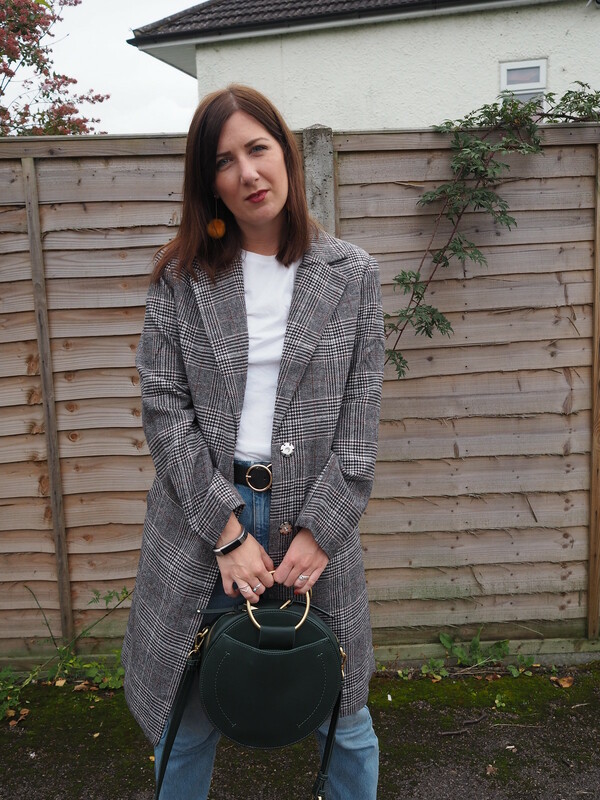 But when my Instagram feed started filling up with photos of my favourite fashionistas rocking their checked coats, my head was turned and my mind changed. Call me fickle. I see it as my eyes being opened. 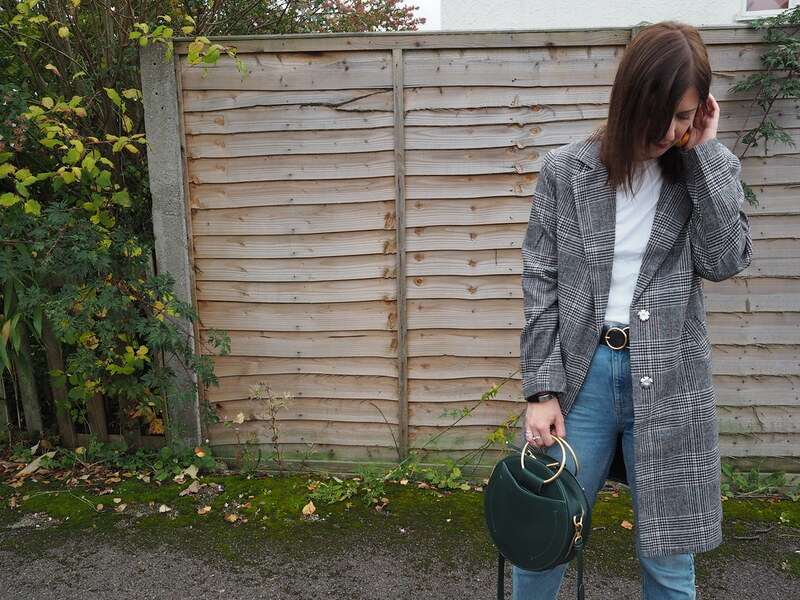 Last week I went shopping and tried on a couple of checked coats on the high street. There are loads available right now and I was so confused which one to buy. Do I go double or single breasted? What colour should I choose? If I felt like this then I’m sure you’re probably feeling the same way. This inspired me to gather all of my favourite ones and put them all together in a single post to help you decide. Oh and my one is number 3 on the list. Which one is your favourite? 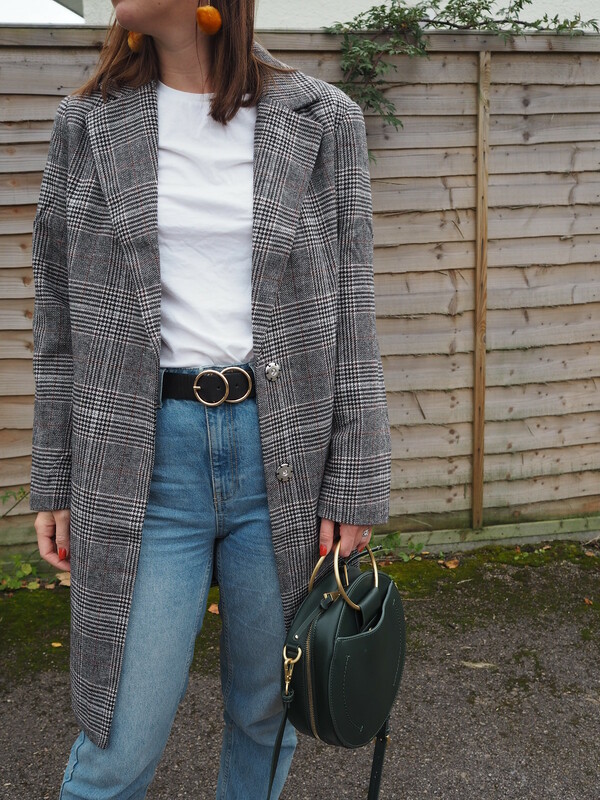 Do you like the checked coat trend?